The History Of St. PetersBARK! How do I pronounce St PetersBARK? 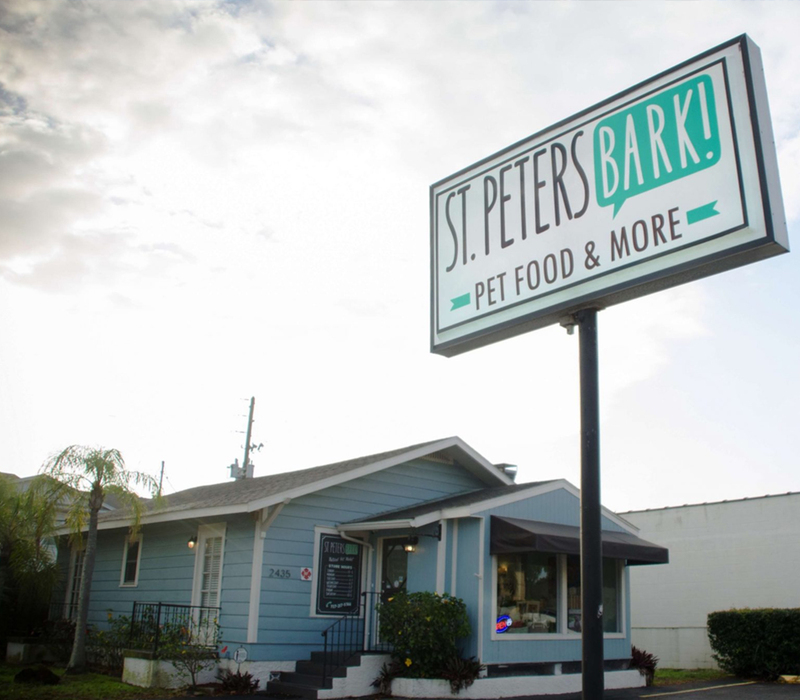 St Petersbark natural pet market opened its doors in January of 2015. However, many people don’t know that St Petersbark actually got its start in 2014 by cooking and dehydrating our own brand of all natural dog treats in owner, Krista’s home. Her dogs Jack & Ellie represented the adorable QA team, taste testing each batch of treats created. We hauled our treats to markets all around St Petersburg sharing our passion for healthy dogs with the city! Eventually, we wanted to go beyond our homemade treats by creating a pet market where we offer a full scale selection of healthy dog and cat provisions along with incredible customer service. Today, our pet market is packed with hand-selected natural food (raw, kibble, canned, freeze dried), local vendors, and accessories (toys, collars, leashes, etc). We also carry a variety of treats including the treats that started it all – our own brand of USA sourced, all-natural, dehydrated treats, made with love! On top of all the fare and fun stuff, we’ve staffed the market with friendly, knowledgeable staff to help you pick a food, fit a harness, answer a question, and give out plenty of belly rubs!  Come stop by the market, we can’t wait to see you there!